BEIJING -- Volkswagen Group's joint venture in China, FAW-Volkswagen Automobile, will recall 577,590 Golf and Sagitar cars because of a headlight fuse defect that may lead to safety risks. The recall covers 416,364 Golfs produced between September 2009 and May 2014, and 161,226 Sagitars produced between July 2010 and March 2012,according to China's quality watchdog, the General Administration of Quality Supervision, Inspection and Quarantine. The watchdog said the defects could cause headlight failure. 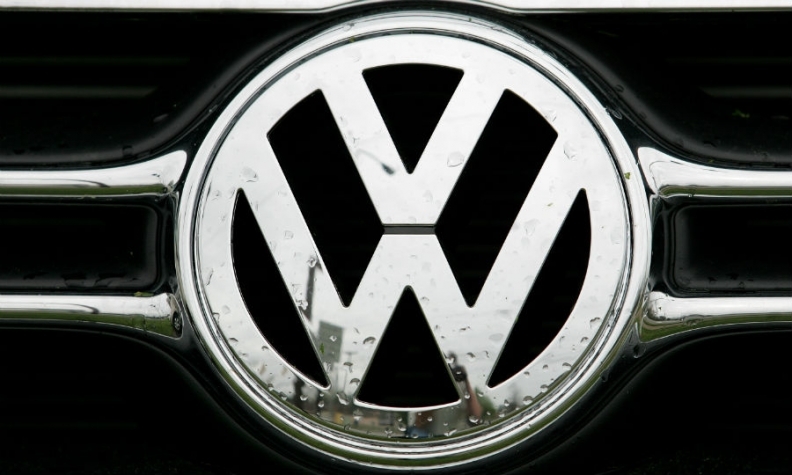 FAW-Volkswagen, majority owned by state-owned China FAW Group, could not be immediately reached for comment. Volkswagen China declined to comment. In March, Volkswagen recalled over 1 million Audi vehicles due to potential leaks and coolant pumps faults. VW Group delivered nearly 4 million vehicles in China last year, two fifth of its global sales. Sales of Volkswagen Group's Audi brand have been hit in China over a dispute with dealers. Dealers for FAW-VW joint venture fear that plans for an Audi joint venture with VW Group's southern JV partner SAIC to build and sell Audi vehicles via SAIC-VW's own retail network will hit their sales, Automotive News Europe reported.